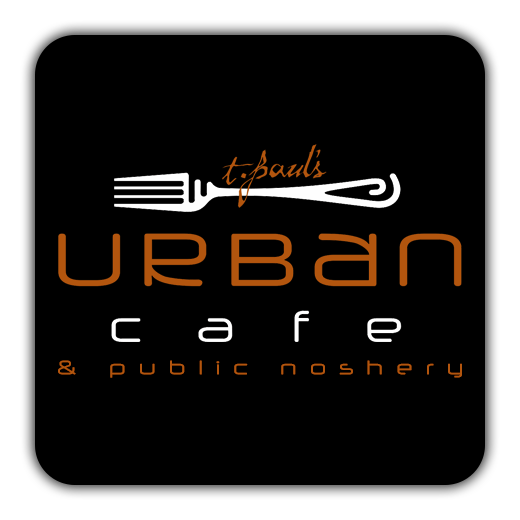 Live Music and Burgers every Tuesday! Every Tuesday, join us for live music, and 2 burgers for $22! Specialty drinks and awesome eats in our Bar 360 lounge! 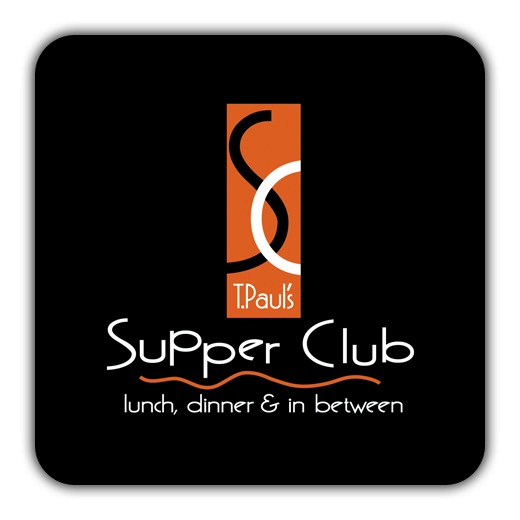 Stay up-to-date with the latest from T. Paul's Supper Club!